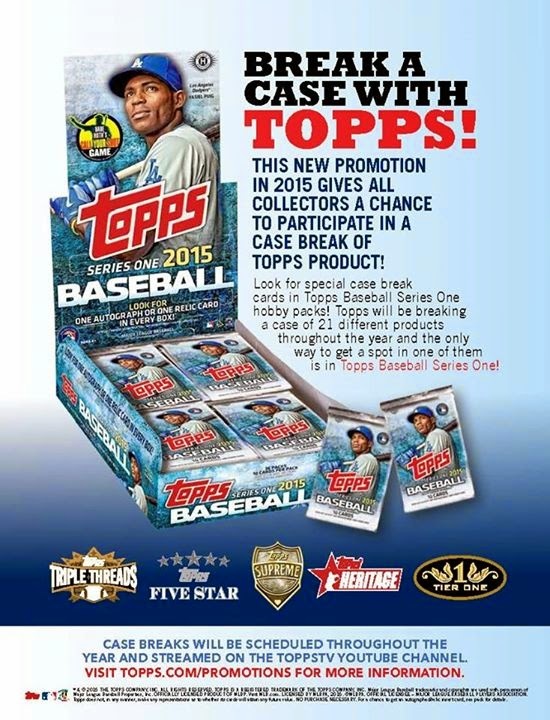 Along with todays announcement (via Chris Olds at Beckett.com) regarding a new promotion within next years flagship product line is concept art for Topps Series One Baseball card boxes and packs, and as you can see our very own Cuban sensation is prominently featured. Yasiel Puig will now hawk America's favorite Baseball card brand. From pariah on the ballfield to coverboy for Topps 2015 Baseball cards, it's amazing how varied opinions of him are. He elicits such incredible rage, yet is lovable enough to be featured on packs of cards. With that kind of dichotomy there's no telling where else we might find his image. 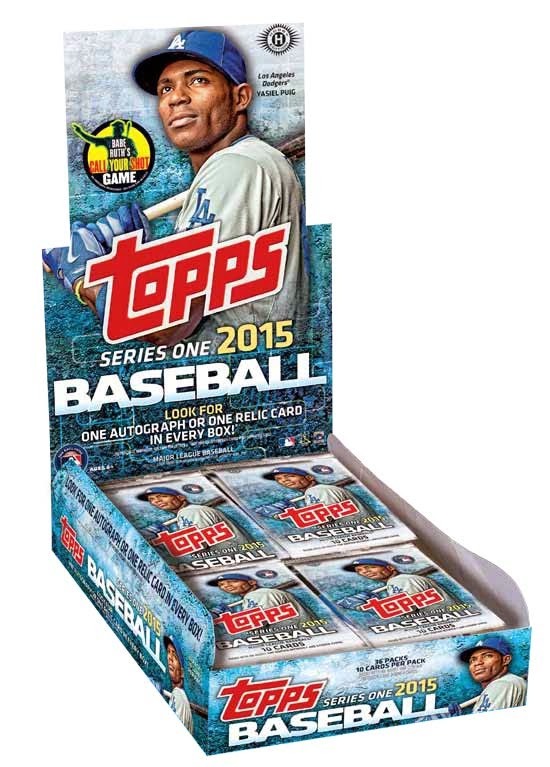 BTW, Clayton Kershaw was featured on boxes and packs last season in Topps Series Two product line.